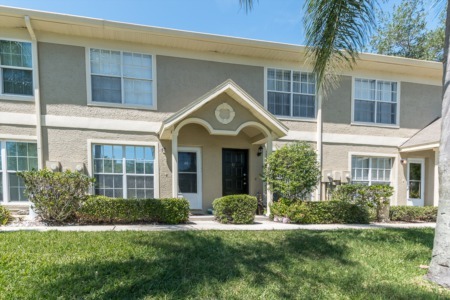 Westlake Villas Condos is one of those great communities that offers the convenience of condo living with the feeling of a single family home. Known for the numerous trees that line the streets, the subdivision also has a rolling hilly landscape and a park like feel. Fortunately although you will feel secluded in Westlake, it is truly conveniently located near area businesses, shopping, dining, and entertainment. What's more, these villa condos have spacious interiors typically around 1,650 square feet and even include attached 2 car garages. 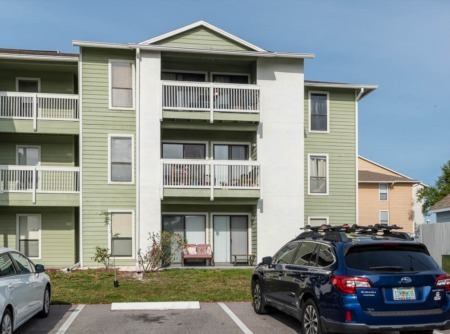 These amenities combined with the Palm Harbor area schools, Florida beaches, and golf courses make these units sought after by families and snowbirds alike. Selling your Condo in Westlake Villas? Looking for a local, experienced real estate agent to get your Condo on the market fast and sold in an efficient timely manner? Call Lipply Real Estate to match with one of our highly skilled agents today! Our team works with our clients so they never go into a sale alone. We have worked avidly through out the Palm Harbor community and we are confident we can help you.